If you’ve had any experience with digital marketing, chances are you’ve encountered the term content marketing. You’ve probably heard the over-used expression “content is king” as well. What’s all this talk about content, and why is it so ubiquitous? Content marketing is the art of understanding exactly what your customers need to know and delivering it to them in a relevant and compelling way, usually in the form of social media posts, blogs or website copy. 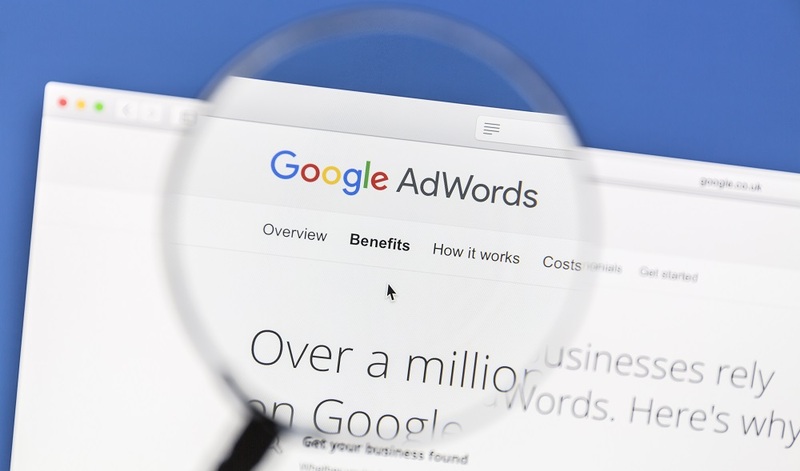 It enables companies to build a level of trust with both their current and potential customers, while avoiding the pitfalls of traditional direct advertising. It is a form of inbound marketing. Content marketing, when executed properly, can accelerate the growth of your customer base, and grow your revenues. It presents an opportunity to educate potential buyers about your industry, possible solution choices, best practices, and the right questions to ask. By delivering content that is vital and relevant to your target market, you will begin to distinguish yourself and build on your reputation. People today are inundated by thousands of marketing messages every day; they know the difference between great content and a blatant sales pitch that has no inherent value. In the last few years, buyers’ behavior has changed dramatically. In short, buyers don’t want to be sold. They want to make up their minds based on their own information gathering. 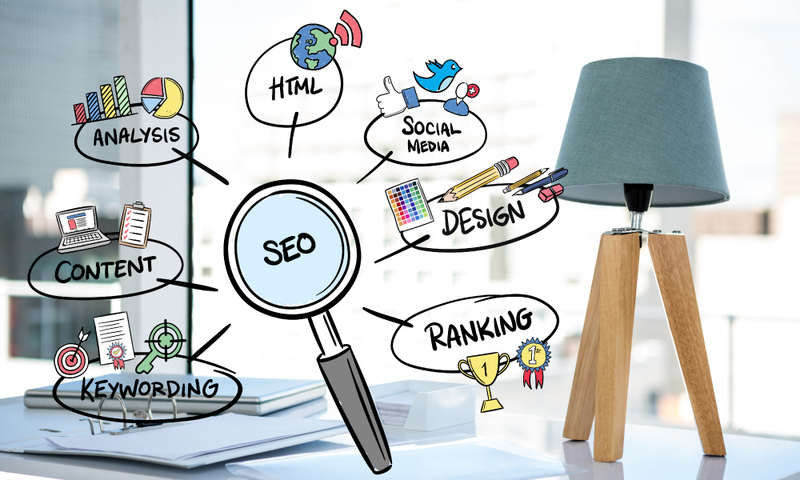 Search engines such as Google have also democratized content allowing Internet-savvy consumers to search and find the information they need to do their jobs better and to make their lives easier. By the time customers are ready to approach your company, they are armed with information about your company, people, and products. High-quality content is a key marketing driver, but all too often companies simply hire someone to churn out aimless posts that clog the internet with irrelevance and dilute their client base. 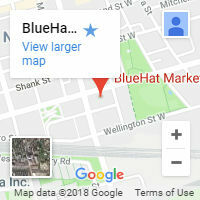 BlueHat can help you find your content niche and stay on top of it, engaging existing and potential clients with attractive content. So attractive, in fact, that it won’t be seen as “content” but simply part of a relationship with the public. This is the secret to “content marketing” –remove both the content and marketing flavour from your interactions, and you’ll find that people are a lot more receptive. How does one do this? It’s easier said than done. 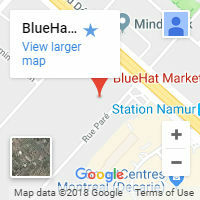 That’s where experienced teams like BlueHat come in.